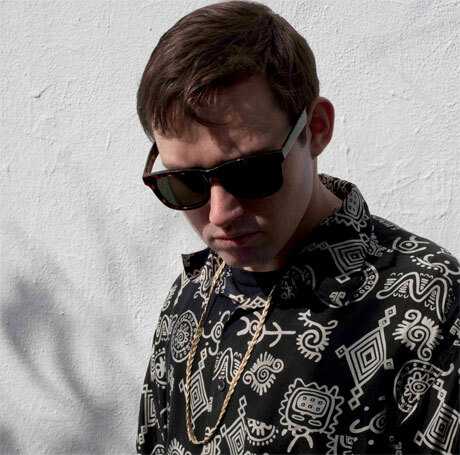 Glaswegian producer Hudson Mohawke has announced he'll be crossing the Atlantic this summer for a series of solo DJ sets, as well as a few shows with Montreal-based buddy Lunice as TNGHT. Mohawke's North American adventure starts up on July 16 in Washington, DC, but he'll be in Canada for sets in Toronto and Vancouver. Threaded into his solo schedule are three U.S. festival appearances from TNGHT. You can see the details down below. The press sheet adds that HudMo and Lunice are prepping a follow-up to last year's self-titled debut, which is due sometime in 2014. Earlier this year, Mohawke signed with Kanye West's G.O.O.D. Beats, and he's labelled a "central producer and collaborator" on the rapper's forthcoming Yeezus LP, due June 18. Hudson Mohawke "Play N Go"